Posted on July 24, 2008 by Dona | Comments Off on Viking clothing on SALE! We have an excess of black under armor t-shirts as well as some blue and some black Whitman Wrestling athletic shorts in many sizes that we’re selling for only $10 each. 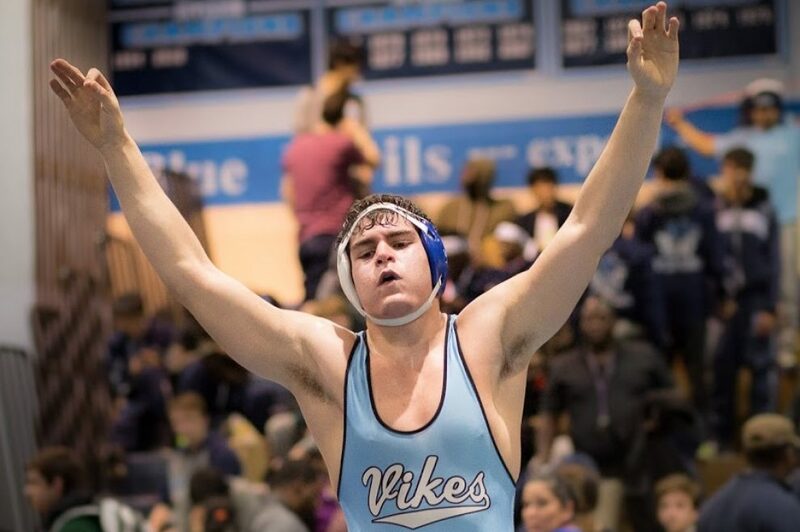 So parents, wrestlers, older or younger siblings, or any other relatives or friends want some great “Vikes Gear” please let Coach Manon know by email (Derek_C_Manon@mcpsmd.org or derekmanon@yahoo.com) or phone (301-728-6478). This is also a great way to also get our 23 wrestlers going to camp an extra t-shirt and shorts. This entry was posted in gear and tagged clothing sale. Bookmark the permalink.